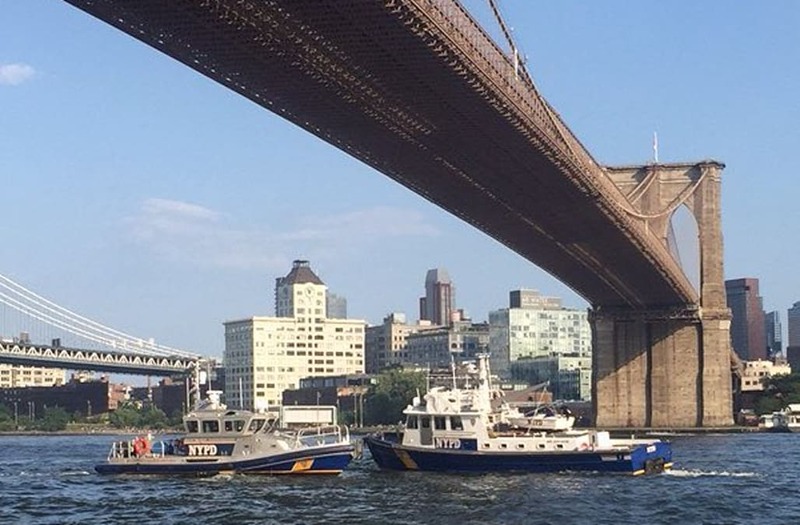 NEW YORK, New York (WPIX) -- A baby boy died after he was pulled from the water near the Brooklyn Bridge on Sunday afternoon, an NYPD spokesperson said. "You could see its little legs just floating and his head was in the water," Diana Campbell said. "My husband was like 'I have to go in.'" The NYPD Harbor Unit was on scene afterward, searching for any additional victims. They've asked anyone with information on the baby to call the 1st Precinct Detectives or 1-800-577-TIPS.